В Lenovo Legion Y530 основной упор сделан на реализацию наилучшего соотношения цены и производительности, а не красивый дизайн и прочие плюшки. Ноутбук уже был у нас на обзоре в конфигурации с видеокартой Nvidia GTX 1050 Ti, но теперь пришло время взглянуть на все преимущества и возможные недостатки варианта с GTX 1060. While the design is sleek and the laptop runs well for the most part, our review unit as configured didn’t come without its performance issues. While I wouldn’t recommend the Lenovo Legion Y530 as we tested it, I’d definitely recommend it if you’re willing to spend a bit more on a bigger SSD drive and the GeForce GTX 1060 graphics option. 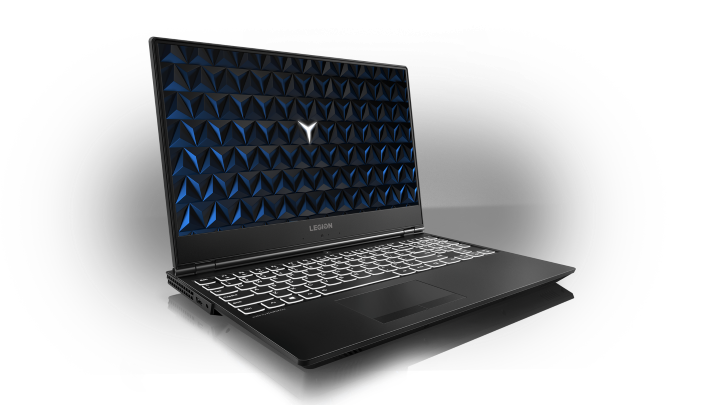 The $899 Lenovo Legion Y530 is a very good gaming laptop for the price. Packaged in an elegant, slim design, it has solid overall performance, a compact footprint and enough gaming power to play titles at low settings. Its biggest shortcomings are a display with poor color reproduction and an embarrassingly bad webcam placement.